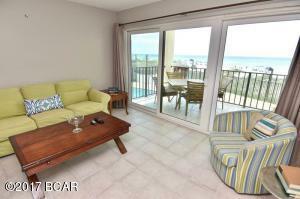 Gulf Front Condo, low floor overlooking Gulf and pool. 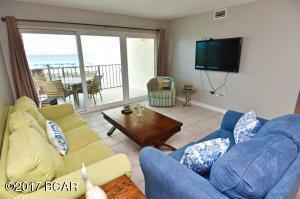 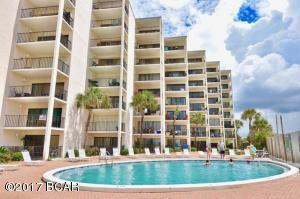 Very low price for a 2 bedroom directly on the Gulf. 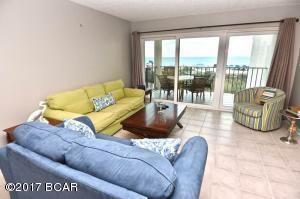 Newly remodeled, new paint, furnishings with a great view.